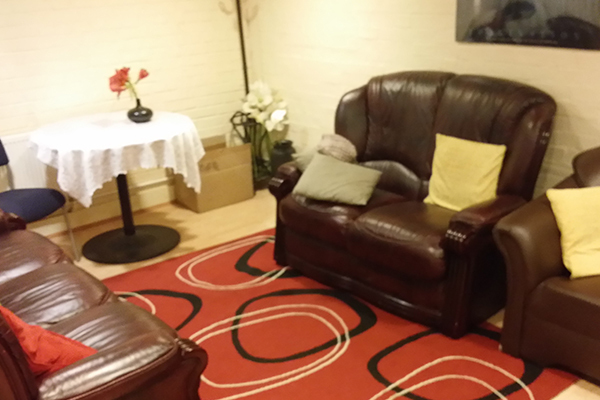 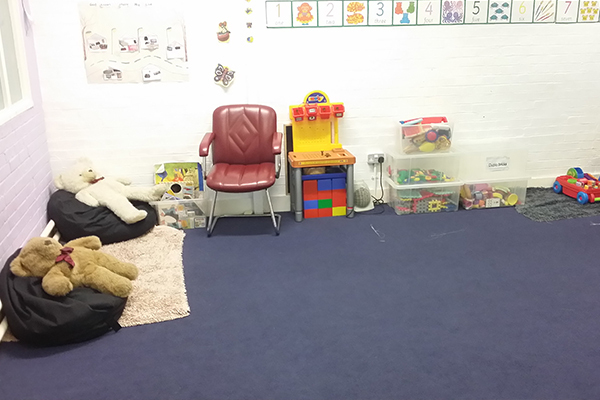 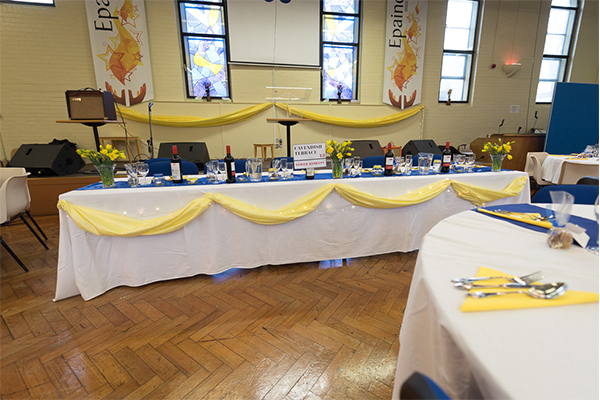 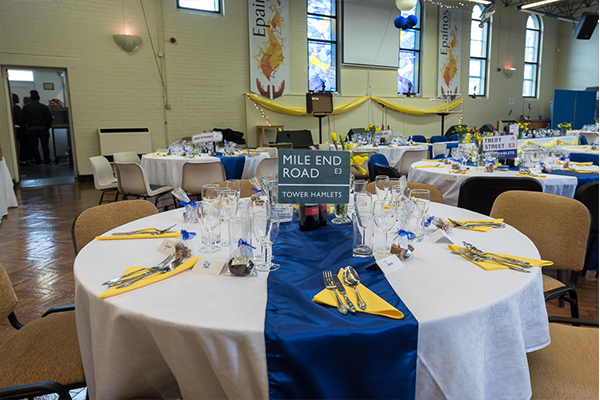 Epainos Ministries is situated in a very quiet street which is 5 miniutes walk from Mile End Underground station and includes limited parking for special guests. 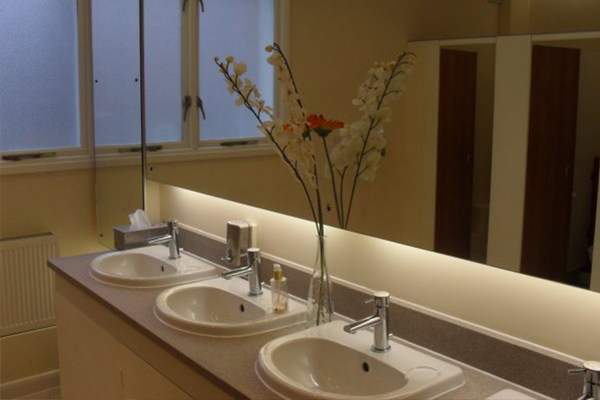 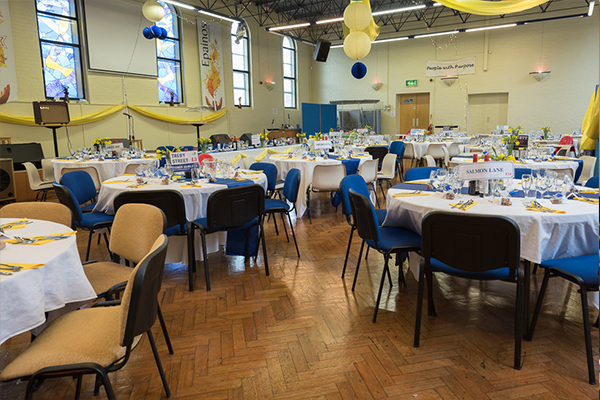 It is a modern and flexible venue, with conference facilities, small meeting rooms, and a main hall which is suitable for wedding receptions, birthday parties and special occasions. 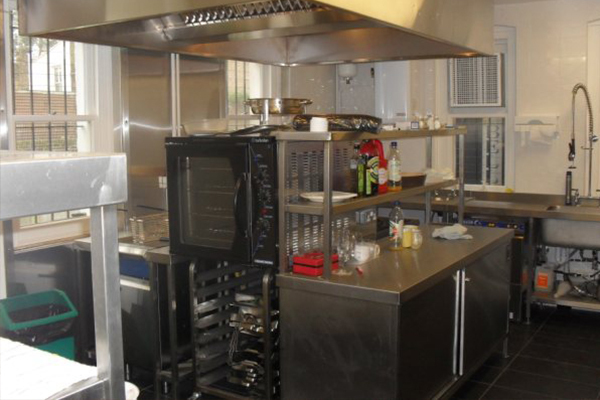 A fully fitted industrial kitchen is also available for hire and sufficient catering equipment to cater for up to 150 guests seated around tables. 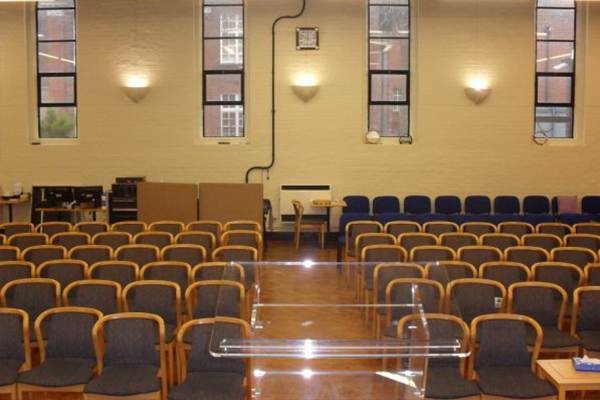 For conferences and music events the capacity is 220. 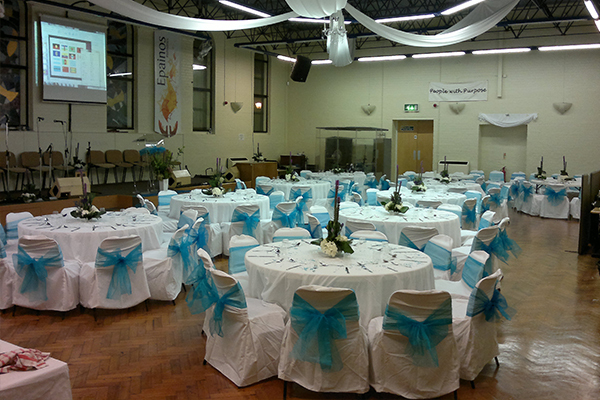 Contact Epainos Ministries directly or use our simple contact form.